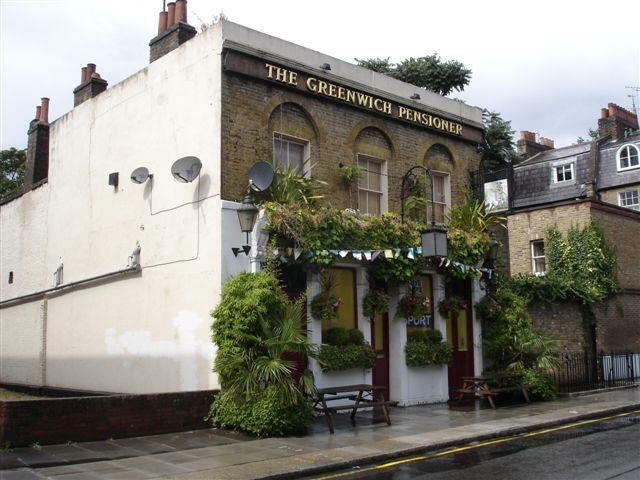 A listing of historical public houses, Taverns, Inns, Beer Houses and Hotels in Poplar, London - in East London. The Poplar, East London listing uses information from census, Trade Directories and History to add licensees, bar staff, Lodgers and Visitors. Arthur Dickson is managing the Champion Arms, Kingsland road by 1911; it is likely that he was at the George IV, Poplar in 1895 prior to being here. Mrs Emma Cracknell was at the Drill, Squirrels Heath, Hornchurch until about 1906.